The Beat for Men (Eau de Toilette) is a perfume by Burberry for men and was released in 2008. The scent is spicy-fresh. It is still in production. I was a little confused at first when I smelt The Beat for Men. I was certain that I'd accidently sprayed a female fragrance instead. The scent was so sweet, with a touch of spice, woods and citrus. I now know that I hadn't been mistaken. 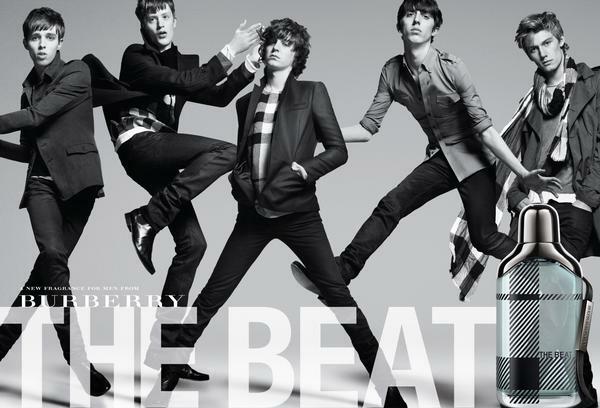 The Beat for Men is not strictly masculine, I would definitely recommend this fragrance to both men and women. I get a lot of sweet, spicy woods, and I like it, a lot. Like Kevin from the NST blog mentioned, both the female and male versions of The Beat are supposed to represent the 60's era of Rock n' Roll. Well I don't get the booziness or the wildness, however I get a smooth, somewhat delicious scent, that is wonderful for a night out on the town. So many reviewers are saying that this fragrance is too harsh and too peppery, I find this fragrance more spicy than peppery. Perhaps it is just the way my nose perceives this fragrance. I also get a lot of violet and sweet, juicy fruits. The sillage of this fragrance is very strong, and the lasting power almost equally as powerful. I have come to the conclusion that The Beat for Men is a love it or hate it scent. Personally, I really like it. 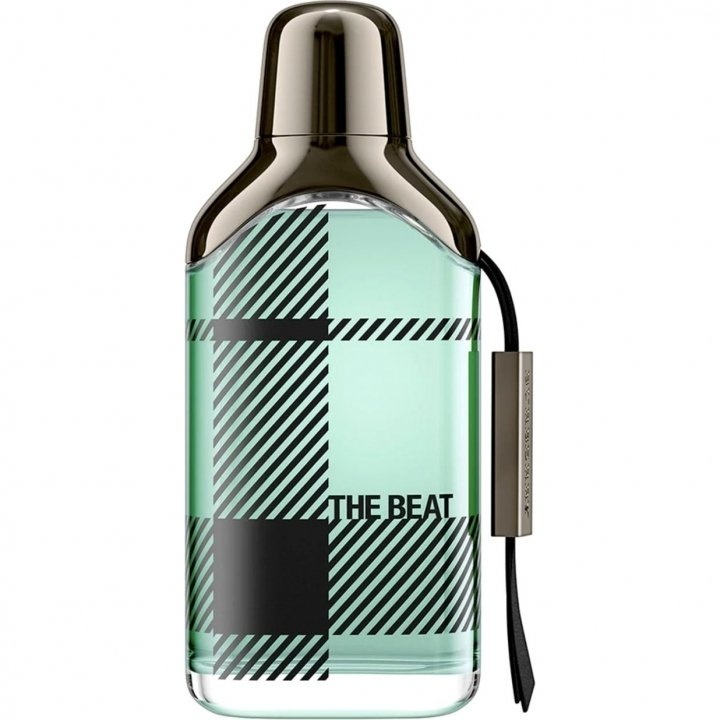 Write the first Review for The Beat for Men (Eau de Toilette)!